She-Ra is back! 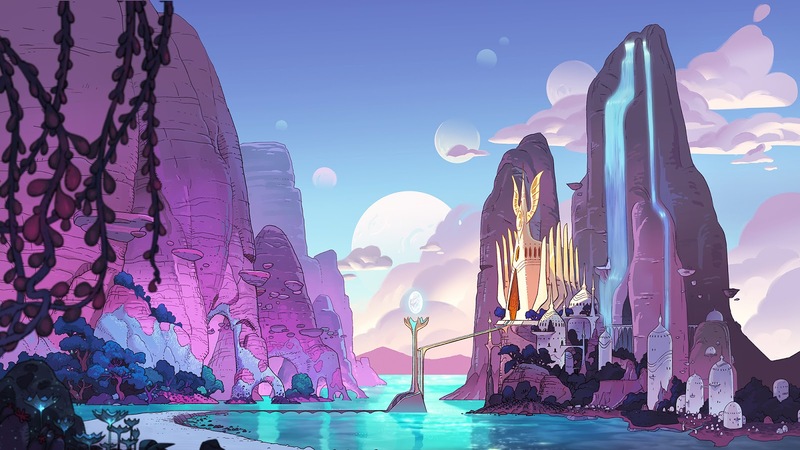 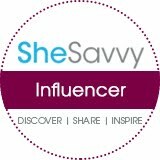 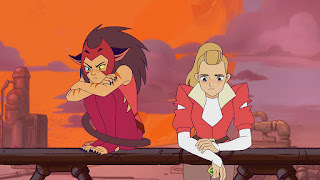 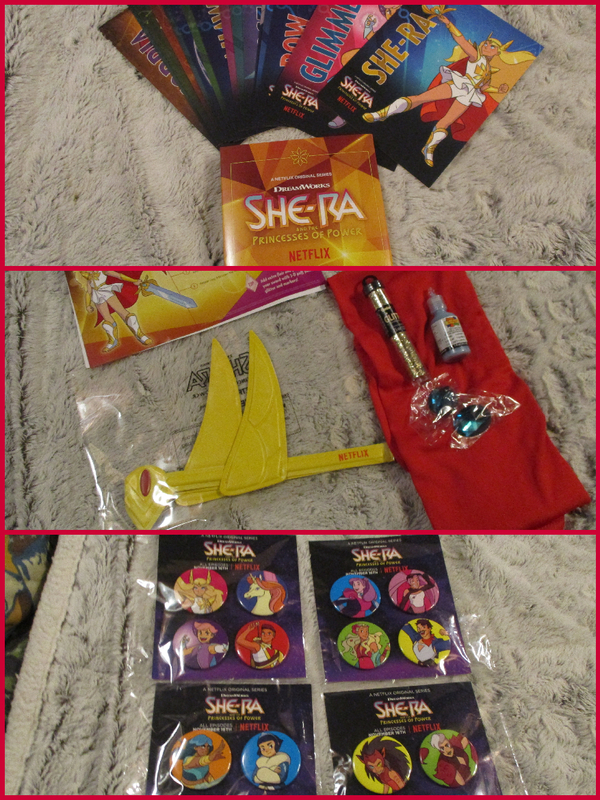 Inspiring by the popular 80's girl power icon, Netflix original series DreamWorks She-Ra and the Princess of Power tells the story of an orphan named Adora, who leaves behind her former life in the evil Horde when she discovers a magic sword that transforms her into the mythical warrior Princess, She-Ra. 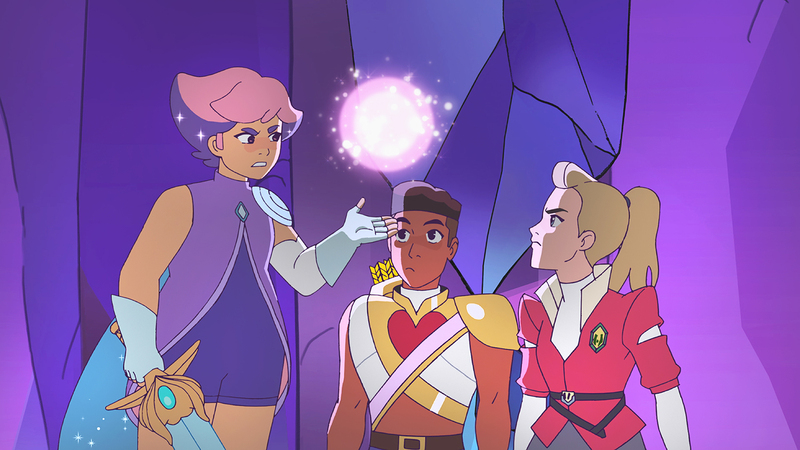 Along the way, Adora finds a new family in the Rebellion as she unites a group of magical princesses in the ultimate fight against evil. 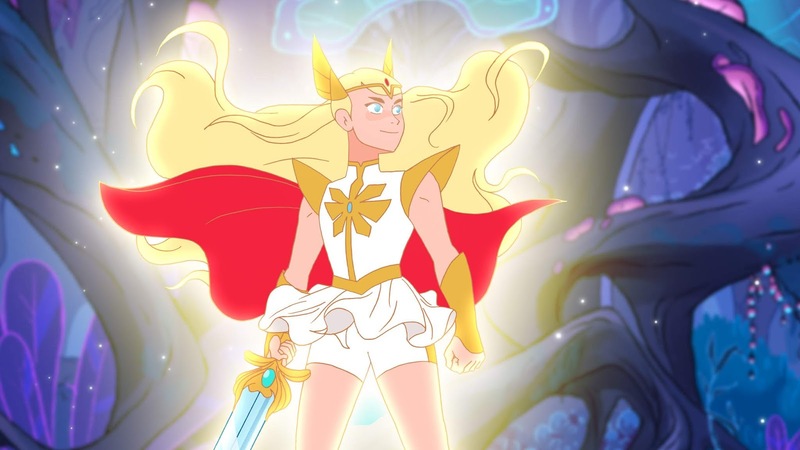 Get ready to be led by a warrior Princess tailor-made for today in this epic celebration of friendship, bravery, and adventure premiering exclusively on Netflix on November 13, 2018.